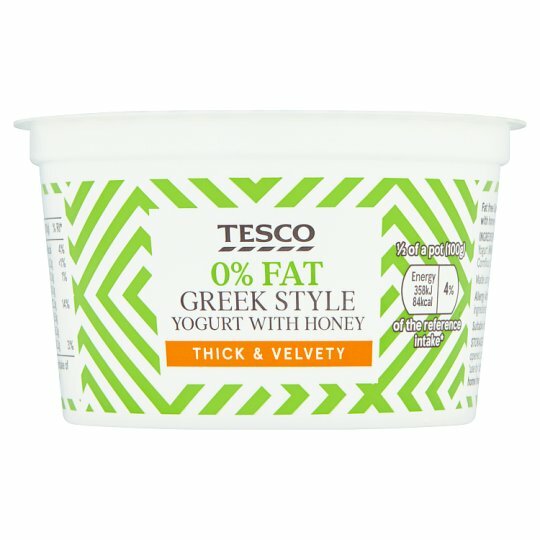 Fat free Greek style yogurt with honey. Keep refrigerated. Once opened, consume within 3 days and by 'use by' date shown., Use by: see lid.